Maddy brings her high energy, adventurous SOUL from the beaches of SoCal. 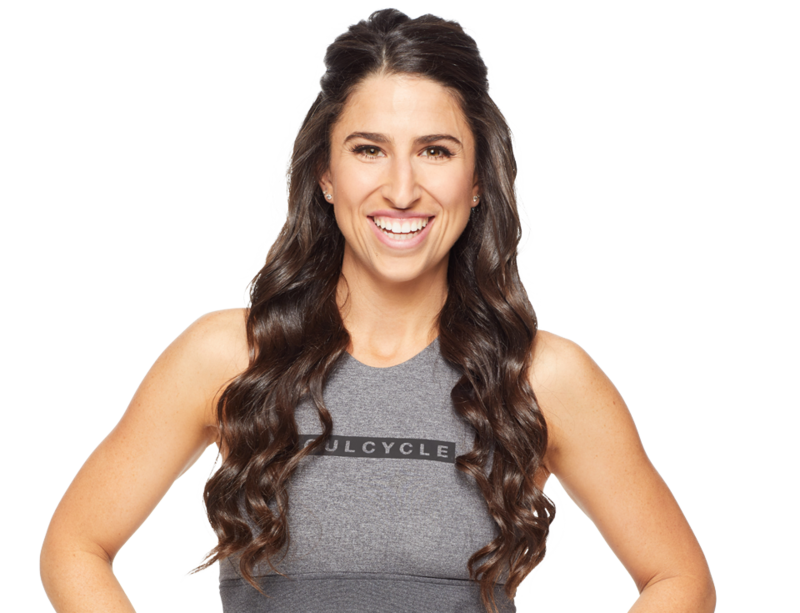 As a former NCAA D1 Cross Country/Track & Field runner, Maddy quickly fell in love with SoulCycle for the challenge, community, and contagious energy that’s created in the room. 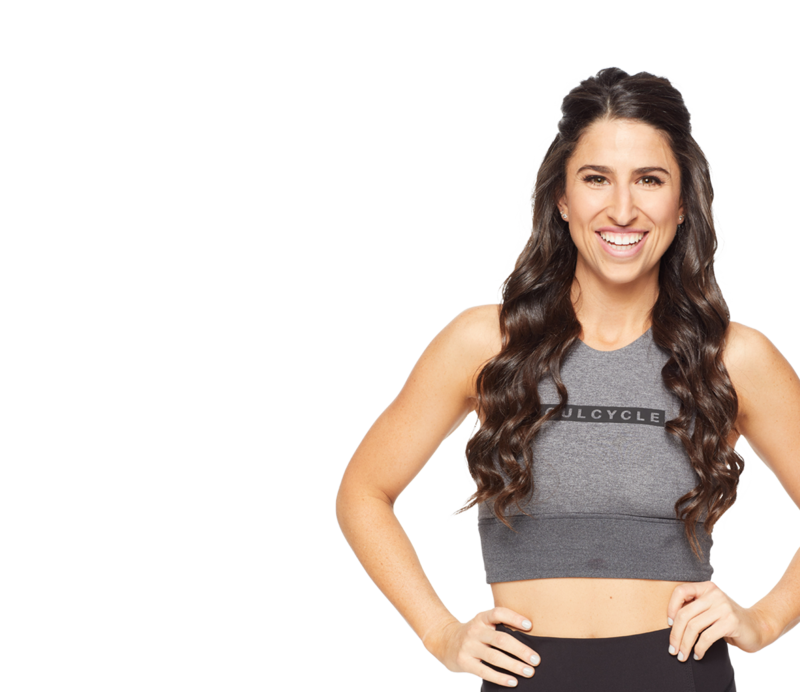 Maddy’s class will challenge you to find your inner athlete and trust your strength. With a zest for spontaneity that has driven her to explore some wild spots across the globe, Maddy encourages riders to always take chances and say yes to opportunity. So get out of your own way, and come push your limits until the last. beat. drops.